Internet-related advances come quickly, but very few of them turn out to have much staying power. This is because many of them are developed according to the “rule of cool” rather than with an eye toward actual utility. Every so often, however, a truly earthshattering development hits the scene. 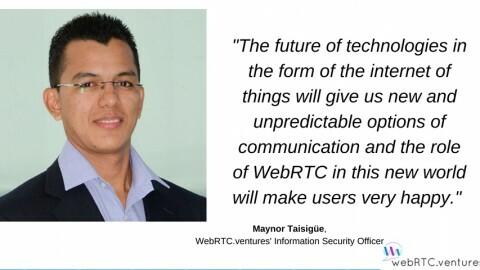 WebRTC is one of the latter. 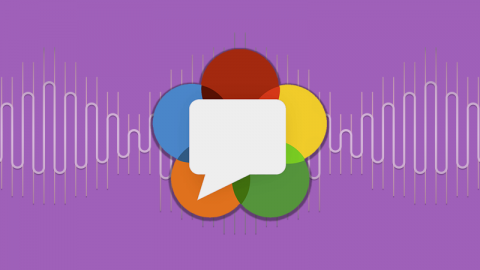 What Makes WebRTC so Special? 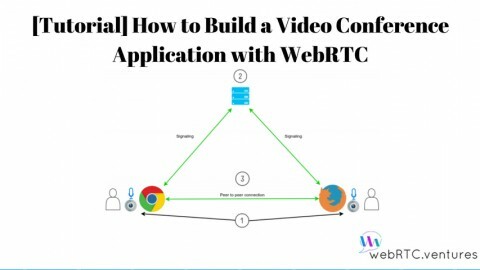 WebRTC is a method that allows for combined video and audio communication, but what makes it special is the way it works. 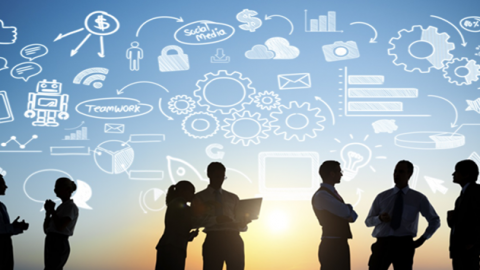 It uses a peer to peer video chat protocol developed by the W3C, which is the consortium responsible for developing a variety of standards for internet-related things like HTML. 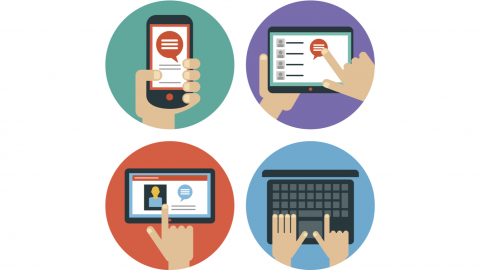 The standardized WebRTC protocol makes it so that apps developed with it are compatible across multiple web browsers, and with some extra work, mobile devices too. and most importantly, telephones. This is already turning the telecom industry on its head. How Can You Use WebRTC to Make Your Site Unique? 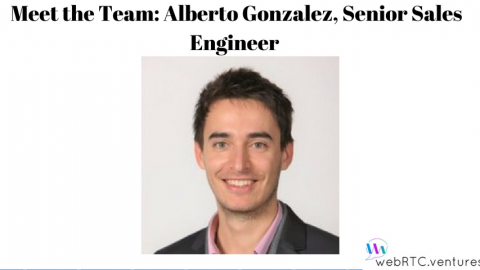 Add video chat to a website so users can show your personnel what is going on. This function is especially helpful for medical sites because it can allow doctors to see patients without the need for office visits. Patient-facing medical video communications will be very popular with sick patients who don’t feel up to driving to your office. 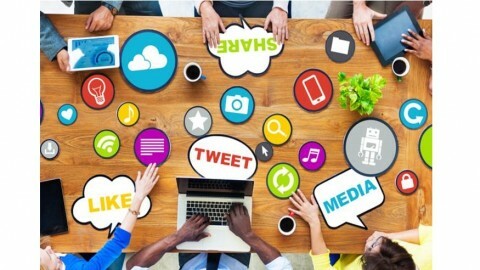 Take a social site up a notch. Since WebRTC will work with a responsive web site, there’s no need to limit this option to the “full version.” Users will love being able to livestream life experiences as they happen – with no need to do anything but log in and point their phone cameras toward the action. 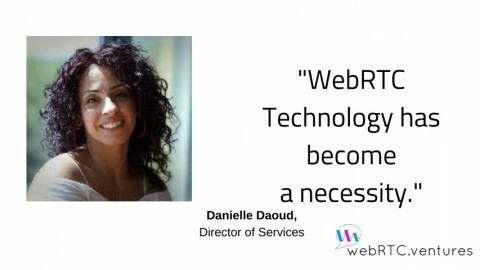 Use WebRTC for tech support. This is better than standard video chat since the customer can log on from almost any device. All he or she will need to do in order to show you a problem is point a smartphone at the item that isn’t working right. There’ll be no need to try to describe unclear issues, and it’ll be far easier to find the solution. These are just some of the ways you can use WebRTC to make your site unique in ways that are truly useful. Feel free to contact us for even more ideas!